I have a friend who can fall asleep while talking! For example, I remember once we were riding in a bus, talking away, and right in the middle, she fell asleep! But unlike her, most of us need a comfortable bed to sleep in. We can’t fall asleep just anywhere. 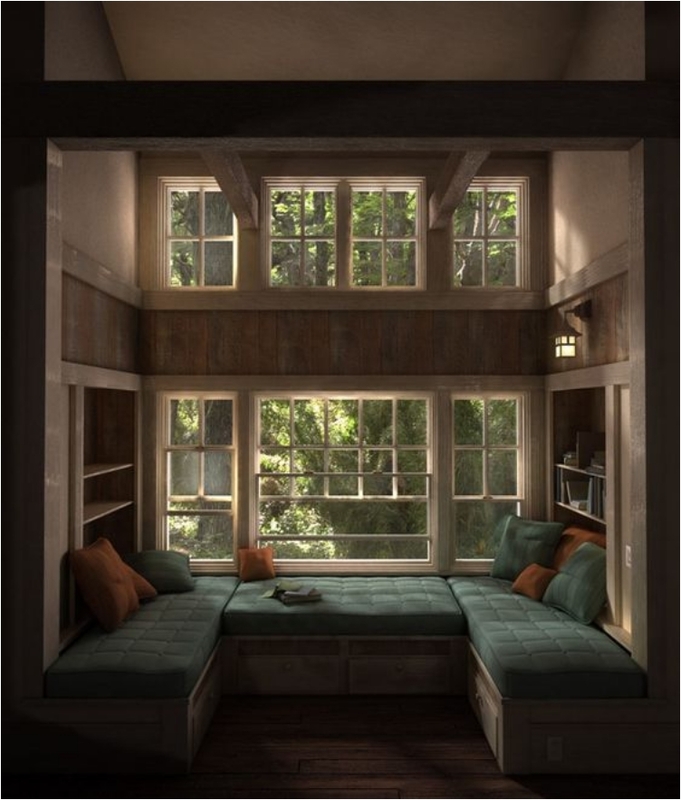 We need our comfort and a cozy, relaxing spot. Now, nothing beats a king size bed, but not all of us can get our hands on that. And that’s where nook beds come to mind. 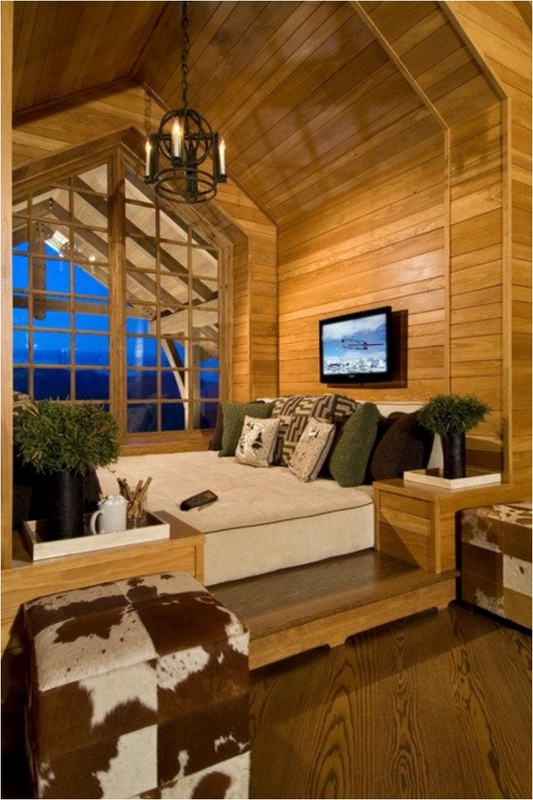 Nook beds bring the perfect combination of comfort, great view, intimacy, and privacy. 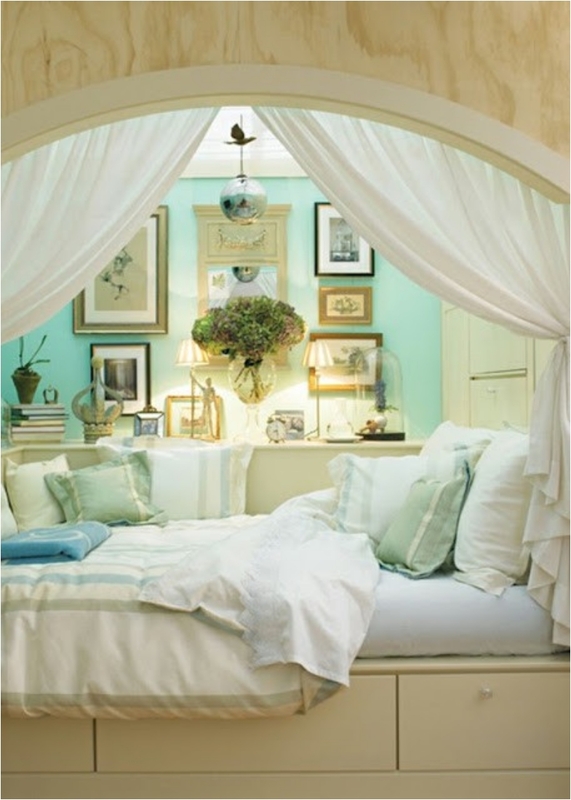 After a hard day at work, sleeping and reading a book in a nook bed feels like the perfect ending. 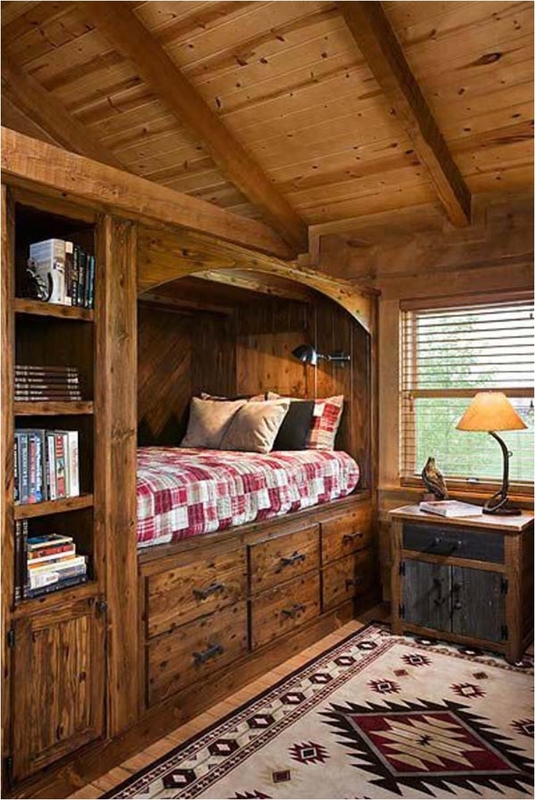 Here are some ideas for nook beds. 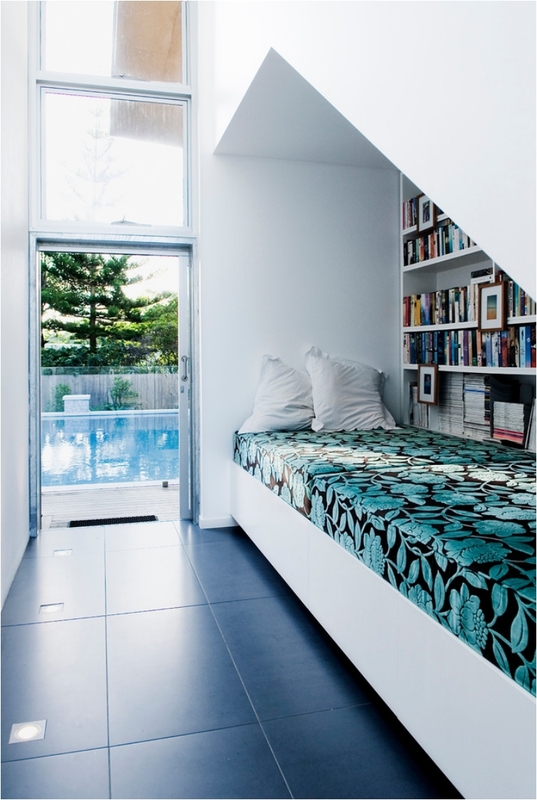 Nook beds are often built-in, and they help you make the most of a small apartment. So we are therefore starting off with an instant classic. 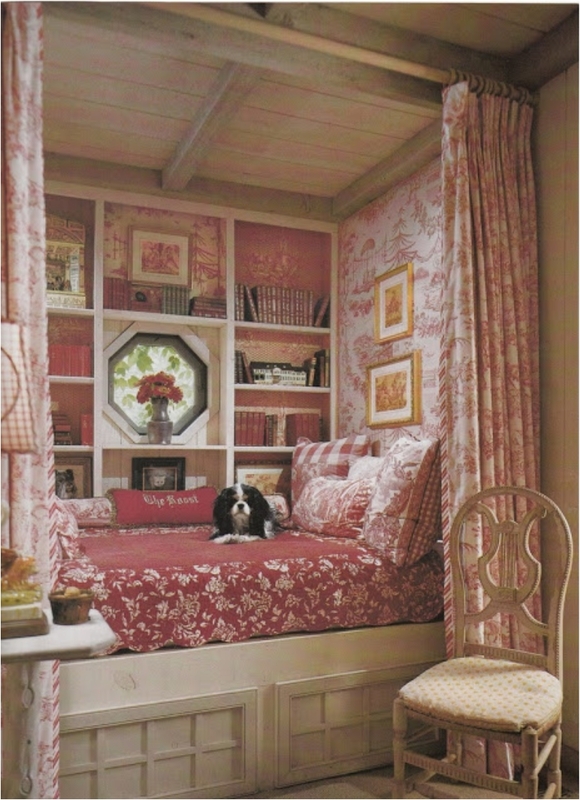 Another thing that nook beds offer is the option to create an entire room around them. 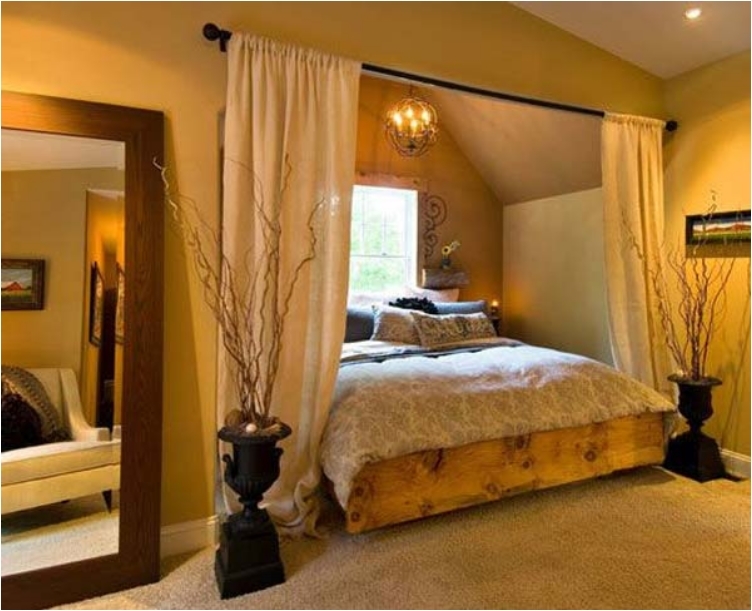 Yes, the bed is the centerpiece of the bedroom. 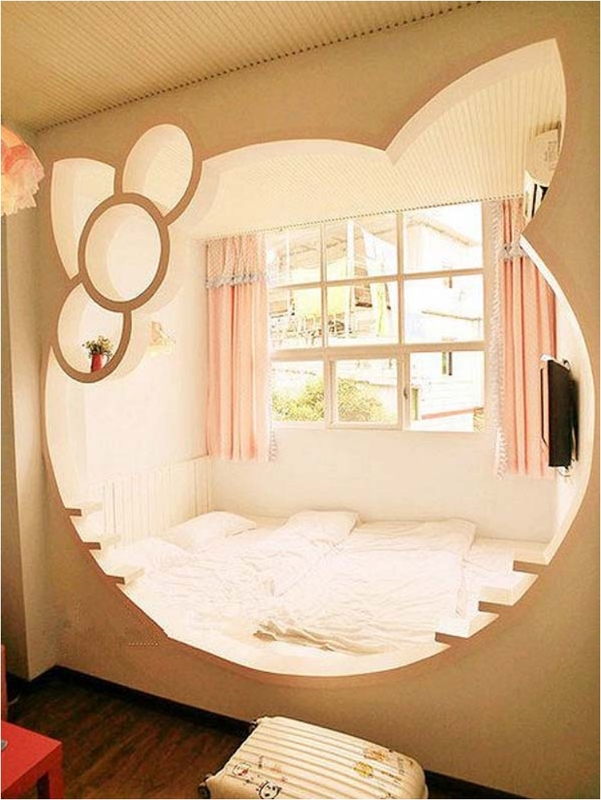 But a nook bed takes things to the next level. And the canopy here is just a perfect way to make it more private and intimate. We had some romantic ideas, and now we move into the bohemian style. I know a lot of people don’t like it because it can become a bit too much with all the colors and patterns. But we can’t deny the fact that the bohemian style has been a huge trend in the past few years. And not just in interior design. The style has been a hit in the fashion world as well. The first thing I said about nook beds is that they help you to better utilize a small space. And this is probably the perfect example. 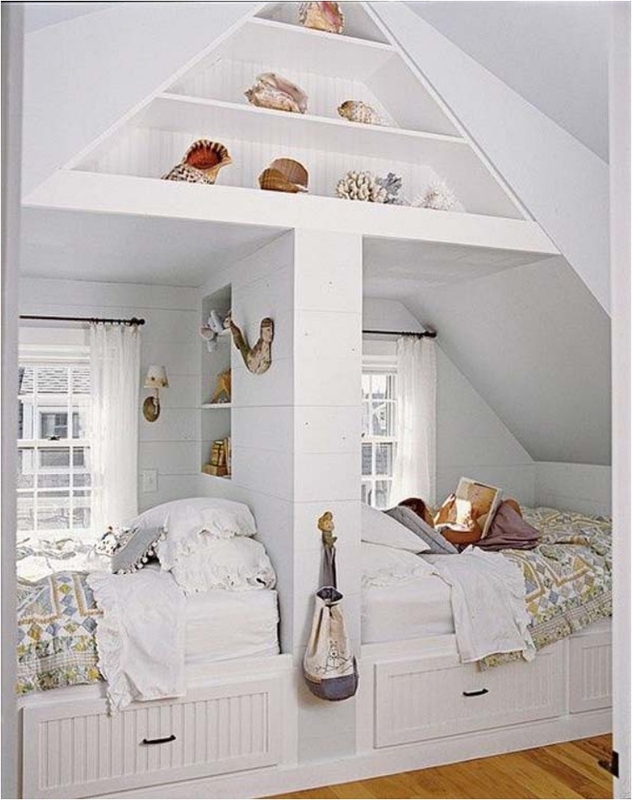 If you don’t have a room you can use as a bedroom, placing a bed in between two other areas is a great solution. This one is for your children. 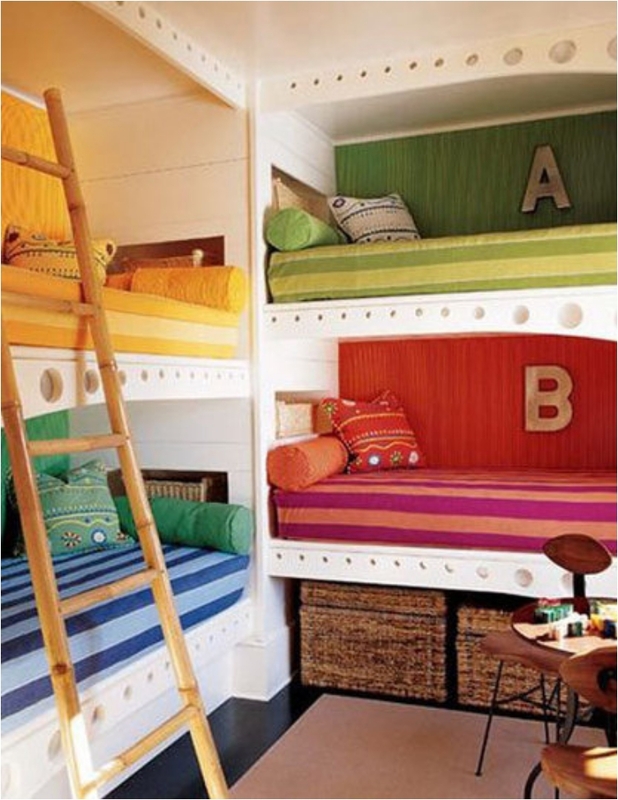 They will love all the colors, the fun and the playfulness of the room. And then you have a little playground in between the beds. Amazingly practical. When I look at this photo, I instantly think of people living in 200 to 300 square feet. We see apartments like that on YouTube on a daily basis. There are lots of people making it happen. And if you wonder how, well, they utilize their space in the best possible way. This type of bedroom helps a lot. 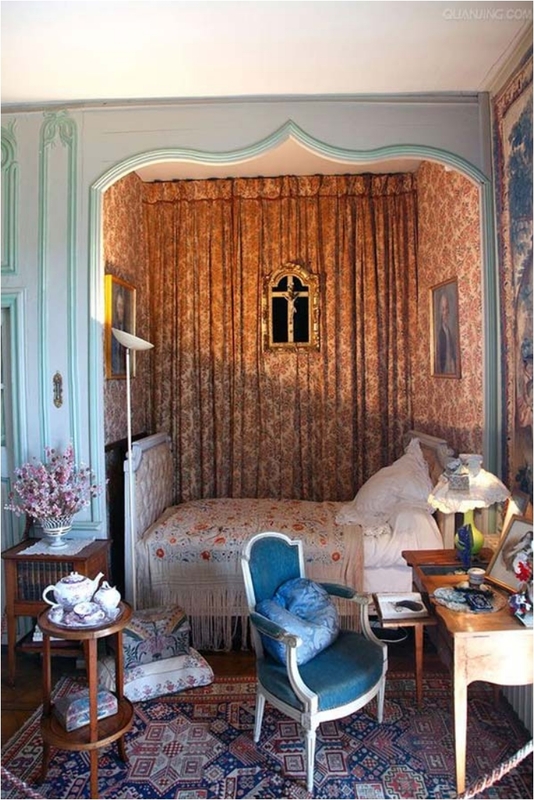 It definitely looks like a fairy tale bedroom. You know those Disney cartoons, where the main female character goes to read in the evening. Not the princesses, but the characters like Cinderella before she was a princess. 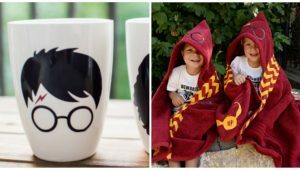 Get one for your little girl. 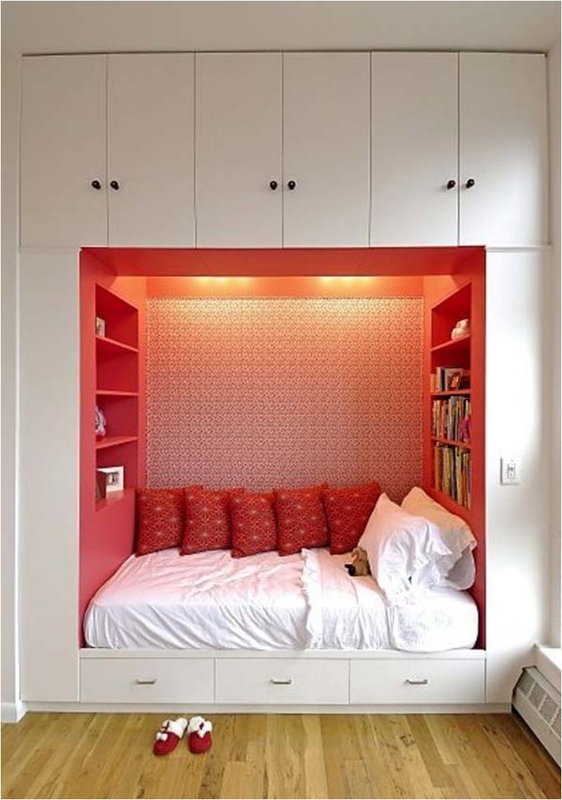 The good thing about alcove beds is that they are versatile. You can fit them to any style. 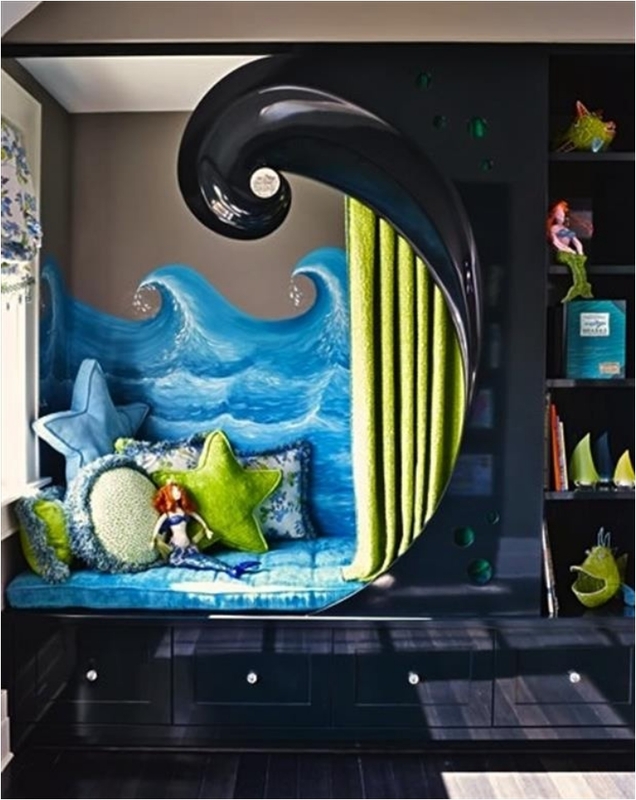 And you can change the style of the room by changing the accessories around the beds. 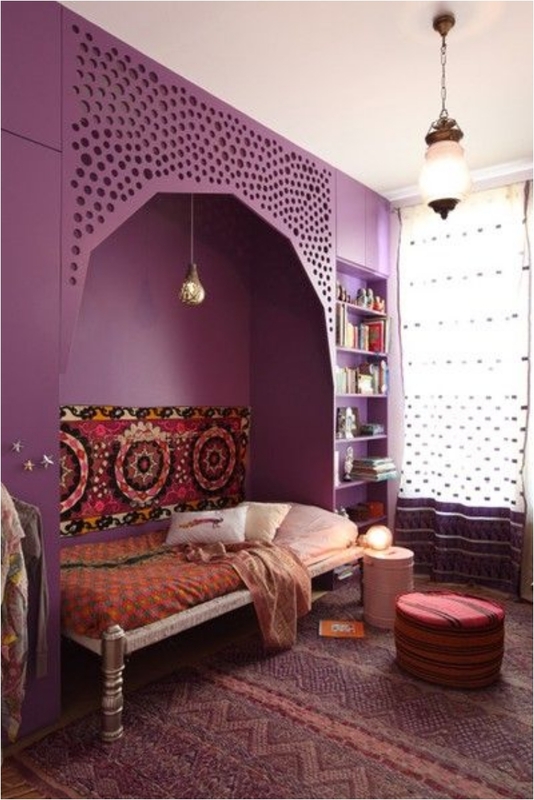 For example, these lace curtains make it romantic and sensual. And right after that we have another example of being a bit more extravagant. Some people might not like the many colors, but others will love it. I have friends on both sides. 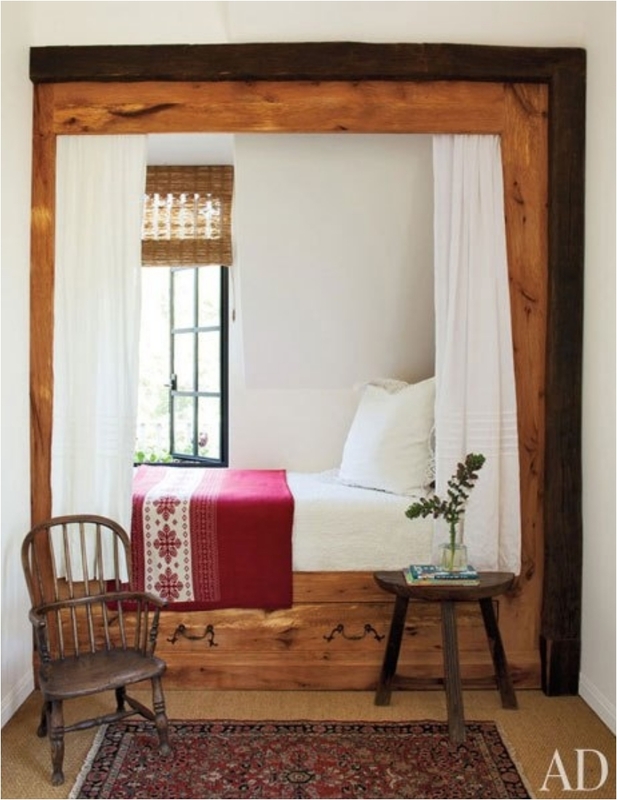 We can’t have an interior design ideas list without some rustic elements. 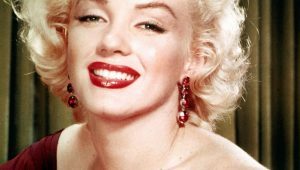 The style is making a great comeback, and we have to honor it. 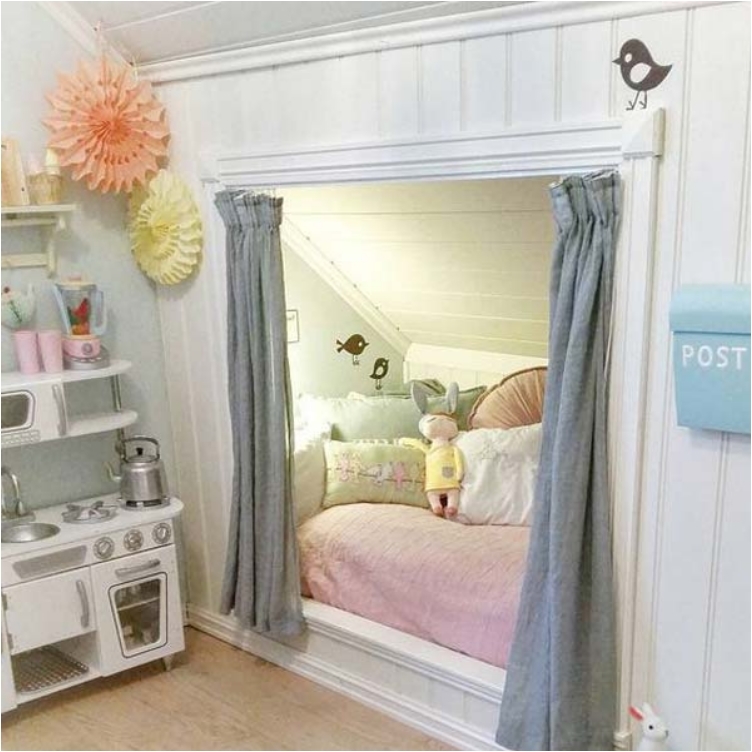 To be fair, I love the rustic style—it brings back childhood memories. 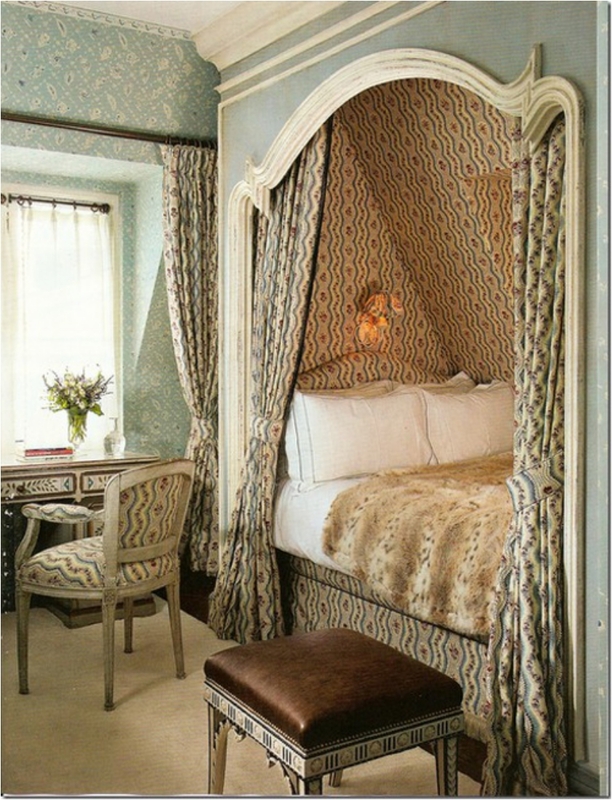 But what I love even more in this case is the versatility and practicality of this bed. Not only do you have privacy with the canopy, but you have so much storage space. 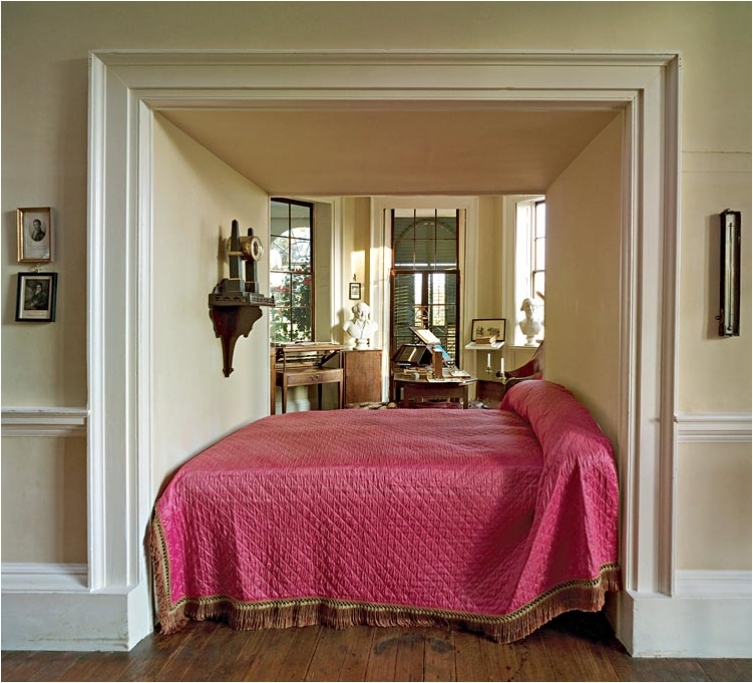 One of the best things about alcove beds is that they come in different shapes and sizes. Basically, you can fit one anywhere you want. 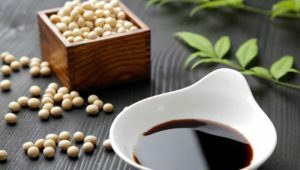 That makes them extremely versatile, which is the big reason for their popularity. 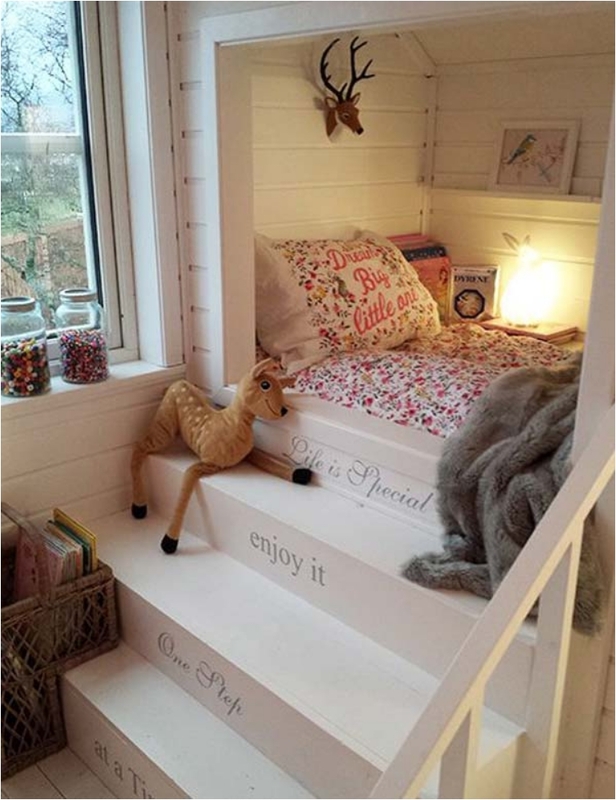 Imagine any space in your home where you’d like to have a bed, and you can make it happen. This picture made me feel like I was somewhere in a small village, in a cozy hotel with not many people around. I love the style, the workmanship, and the pictures. But most importantly, I love how cozy it looks. If you think Hello Kitty is just for children, think again. I can’t tell you how many of my friends love Hello Kitty. They don’t call it the most popular cat for nothing! It was inevitable for Hello Kitty to make it to the bedroom. Oh how I would love to be in the Swiss Alps in a house like this. Definitely one of the best styles in recent years (at least in my opinion). Cozy and tiny at the same time. This is a trend that’s been happening for a few years now, and it doesn’t look like it’s going away. 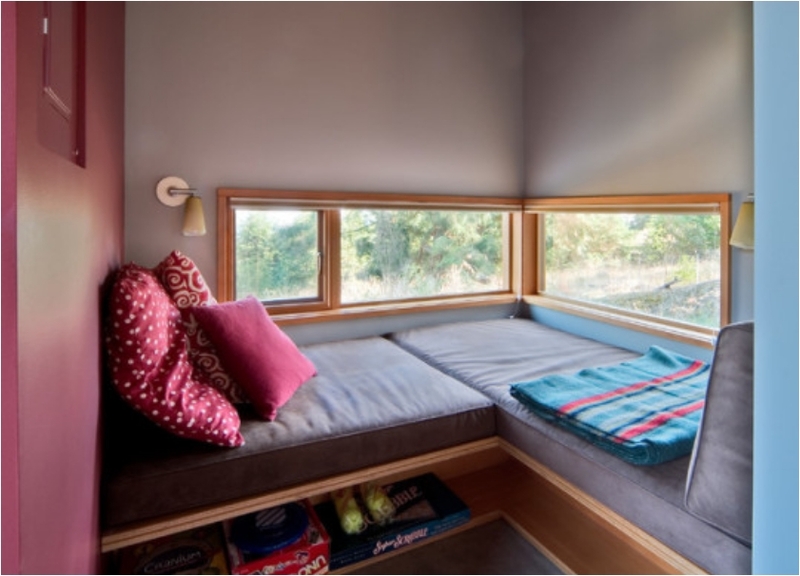 Not only balconies, but any space around the window is being transformed into a seating or sleeping area. I must say, the idea is very practical and functional. 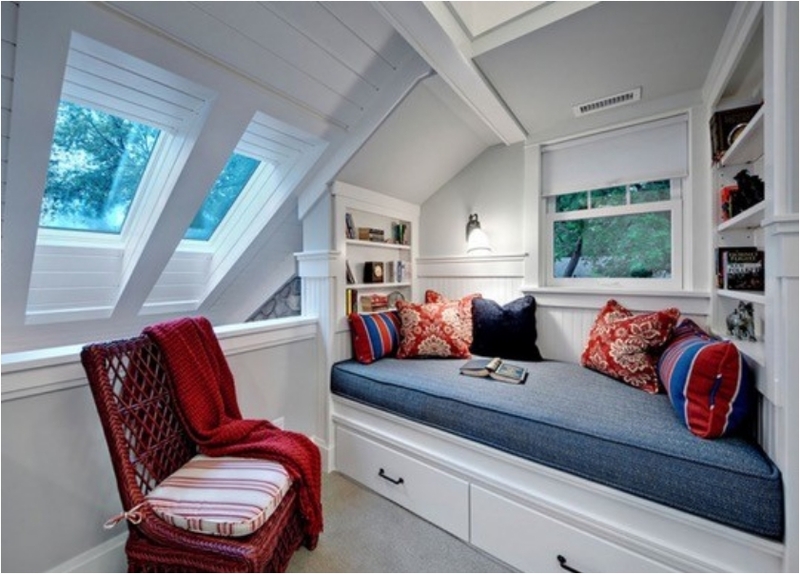 The attic is not a synonym for coziness and comfort. Truth be told, the attic can feel claustrophobic. 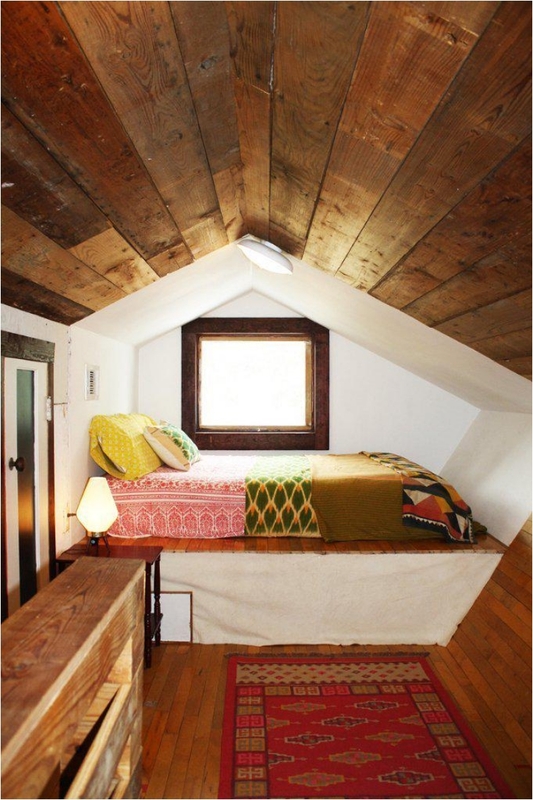 But with the right set of tools and the right decoration, even the attic can be a comfortable room. See for yourself. We saw a couple of bed ideas with extra storage. 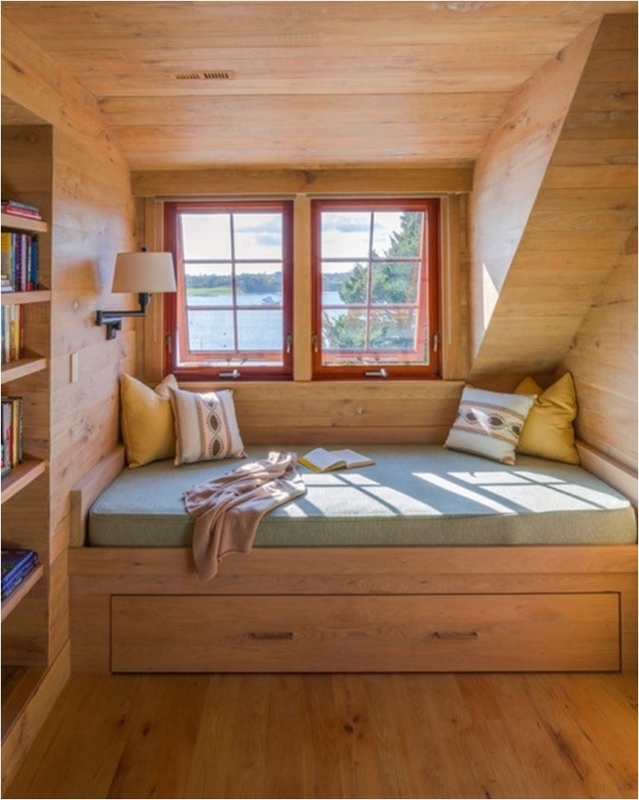 That is one of the main purposes of alcove and nook beds. Not only do they eat up less space than normal beds, but they also bring a ton of storage options. Functionality at its best. Just look how the area close to the window has been transformed into a small apartment. 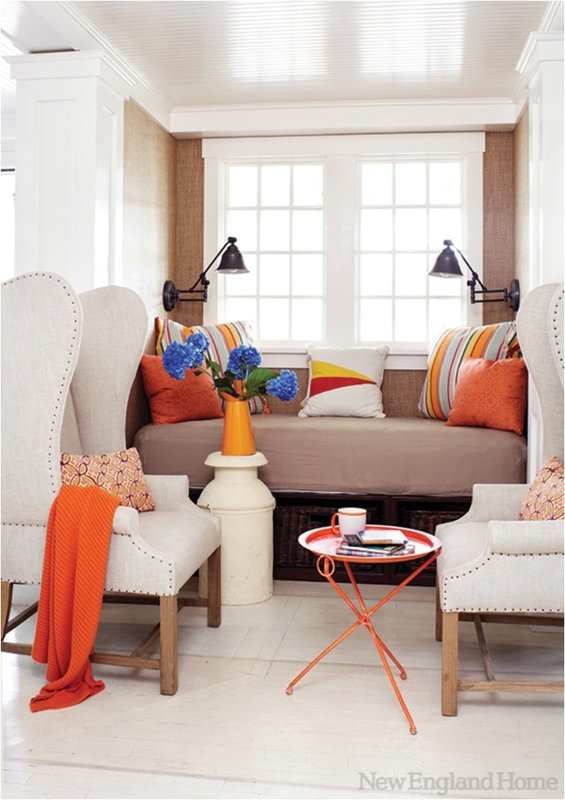 You have a sleeping area, a living area, and, if you combine the two, an area where you can sit and talk with friends. I said at the beginning that it is great to read a book after a hard day at work. Just sit back, relax in your bed, and read a book. Well, it doesn’t hurt to have those books within arm’s reach. 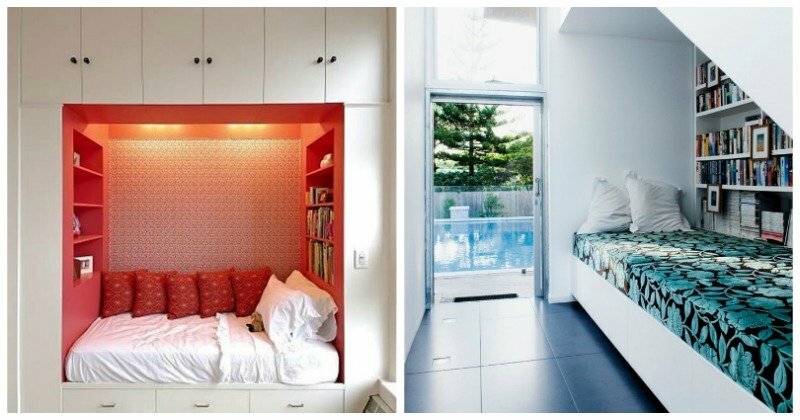 Any room can be turned into a bedroom. Especially when you have nook beds. And you can decorate it in any style. This time, we have a little bit of a medieval style. A different take on the room where you have books within arm’s reach. I love how the area has been decorated, making it a living area with a reading section. And there is enough sitting room to have some guests over. 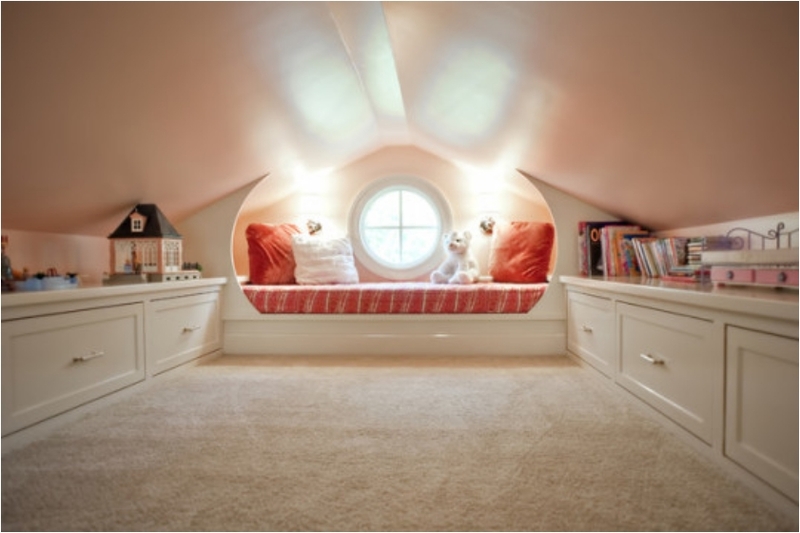 When it comes to the children’s room, people do prefer to have it as spacious as it can be. Children need their space for playing. 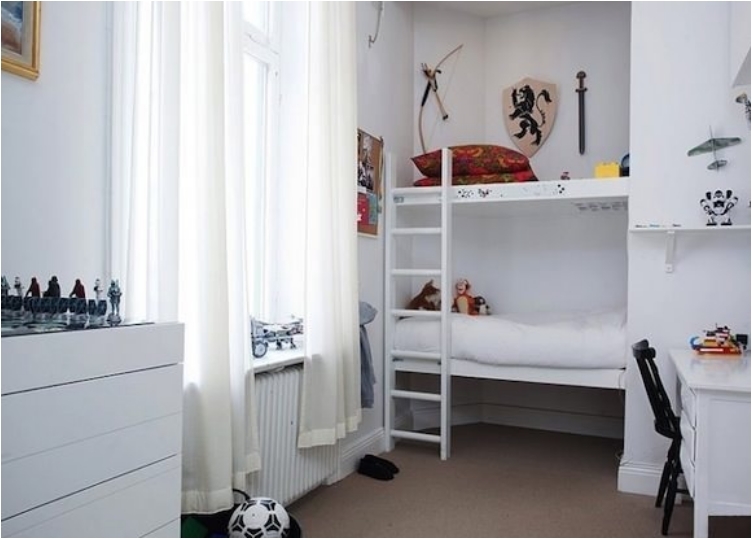 I know a lot of friends who are married with children, and they absolutely have no space in the children’s room. But every now and then, you just have to make it work with a smaller room. 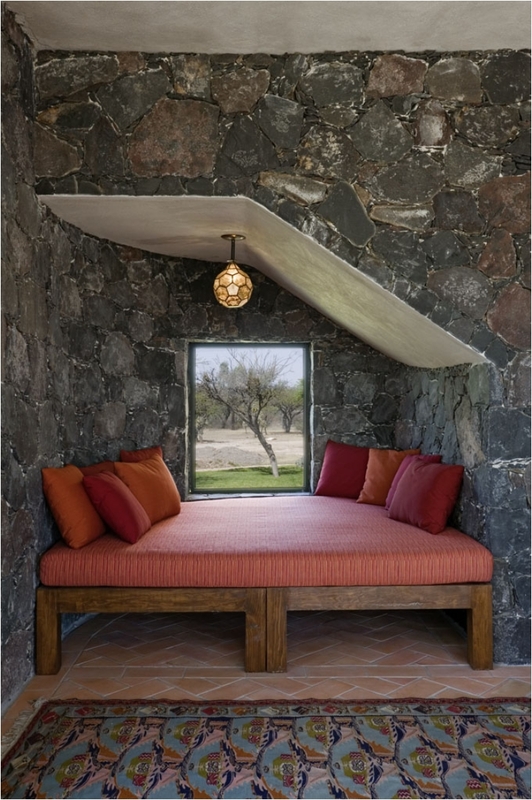 And that’s when an alcove bed comes in handy. We had the chalet style, and now we have a cabin style. They are very similar, in that both take your mind to the mountains. The cabin style is just a bit rougher, though, as there aren’t as many clean lines as with a chalet style. 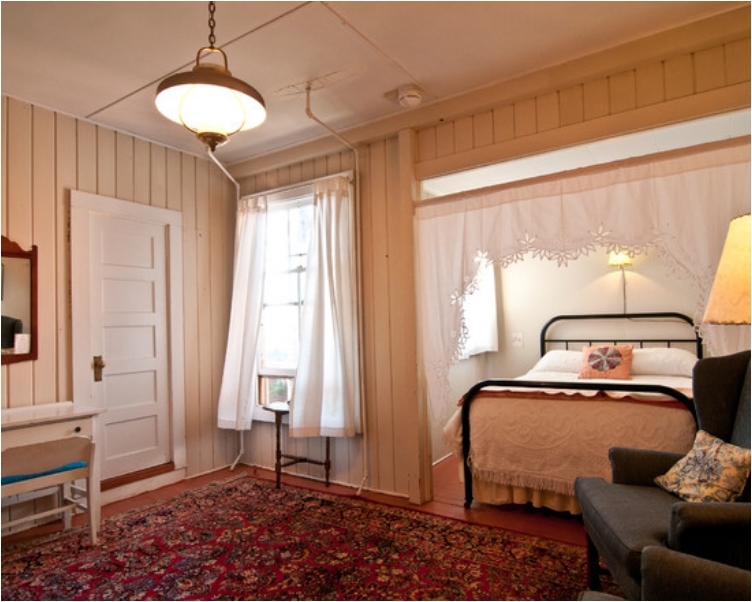 We talked about how the attic can be transformed into a cozy room. 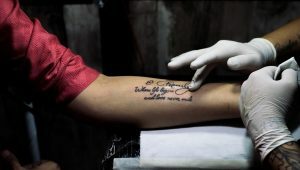 It’s just a matter of how you do it, which is why I want to give you several ideas. It’s always good to have options! This reading room looks a bit different than the ones we had before. Simply put, it’s all about the style. But you just have to love that window and natural sunlight. And the view—imagine the night when you see the stars above your bed. Breathtaking! It’s been a while since ceiling fans were trendy. But we can always go back to that style. Nowadays, air conditioners have taken the primary role of cooling the room down. 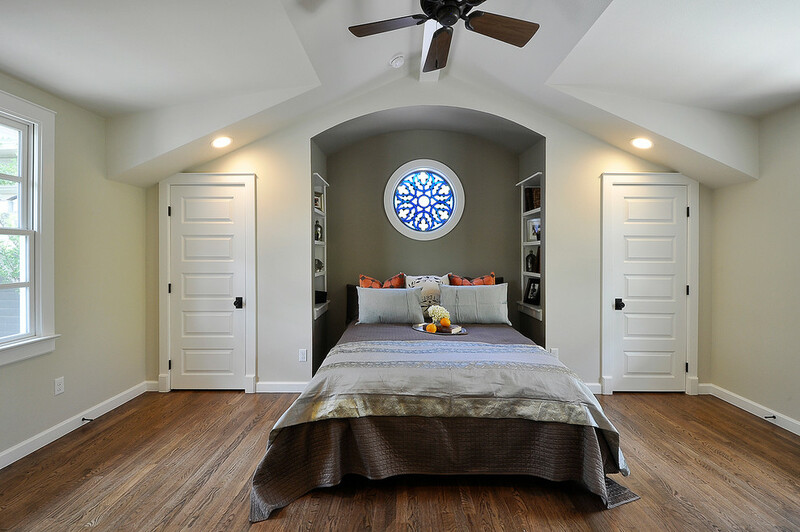 But the ceiling fan adds much more style and visual appeal. 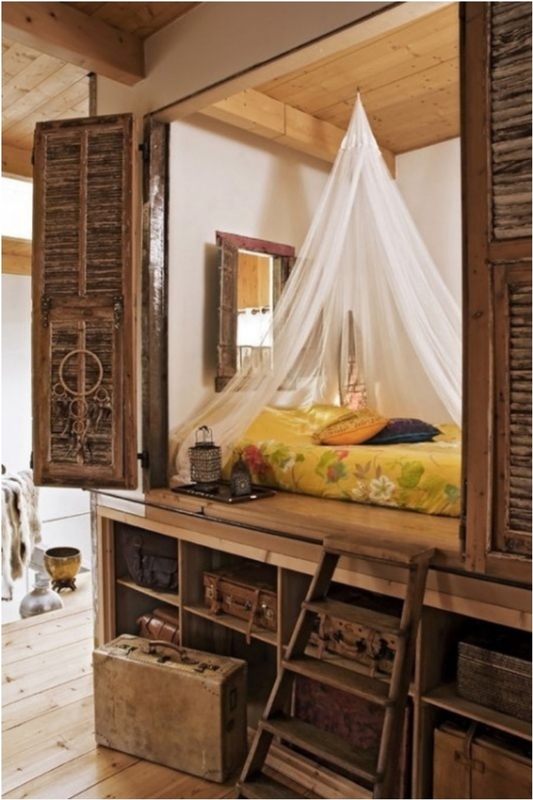 You know that a bungalow is synonymous with a nook bed. If you’ve been skiing, you’ve probably slept in a bungalow. 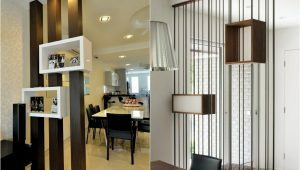 Here is how you can turn your home into one as well. If you want extra sunlight in your home, nothing beats floor to ceiling windows. 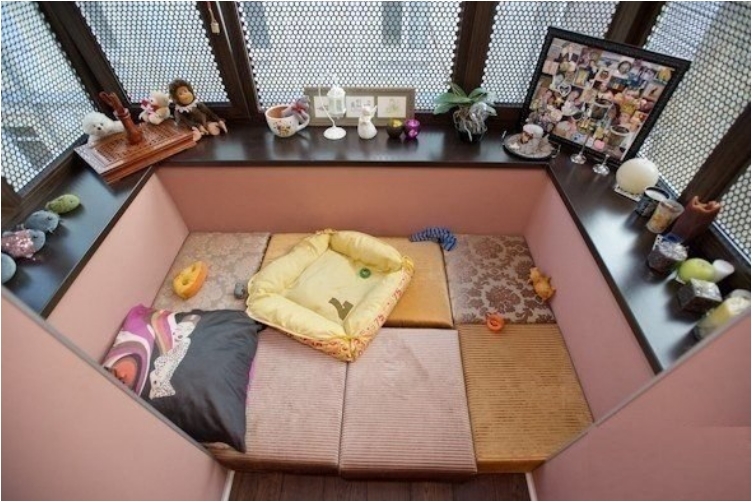 And we talked previously about how the area around a window is a great spot for a seating/sleeping area. 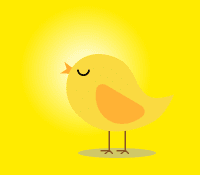 The extra sunlight will make it that much more relaxing and energizing. 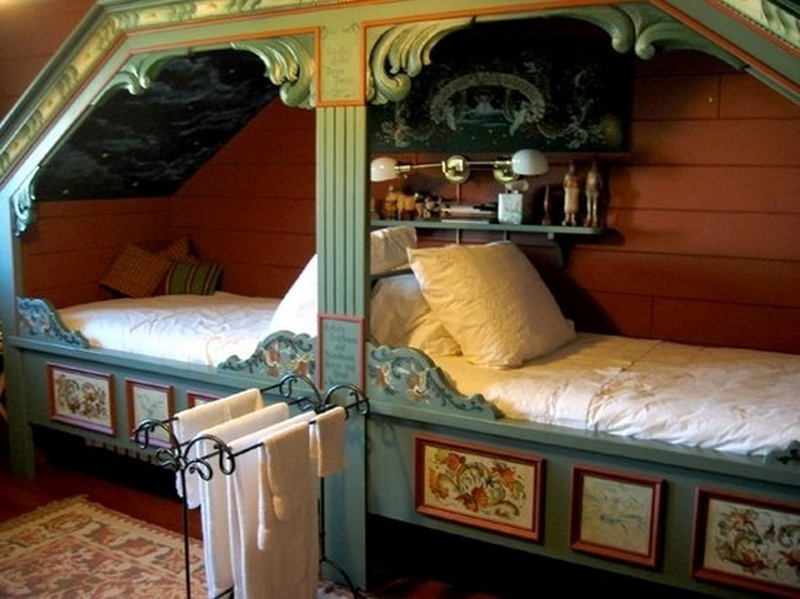 We also had several children’s rooms with a nook bed. 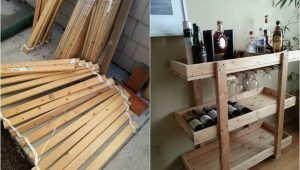 And if you want to get even more space, you can turn the stairs into storage boxes. You and your partner can both enjoy a book while being close to each another. And you both benefit from natural light. 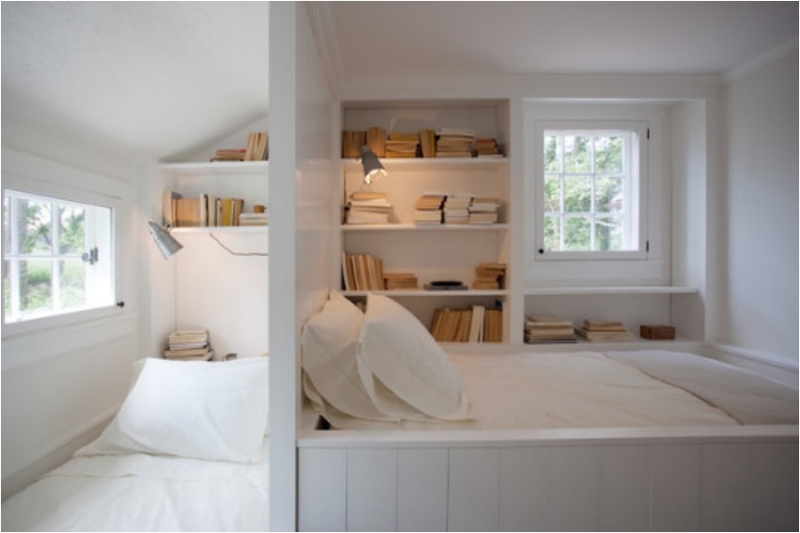 The place under the bed is a great option for storing the books. We had a sleeping area, we had a reading area, and now we have an office area with a nook bed. I said previously that nook beds are very versatile. It’s time I proved that theory. I mentioned earlier that the rustic style is making a big comeback. But what is even better is when you mix and match different styles. 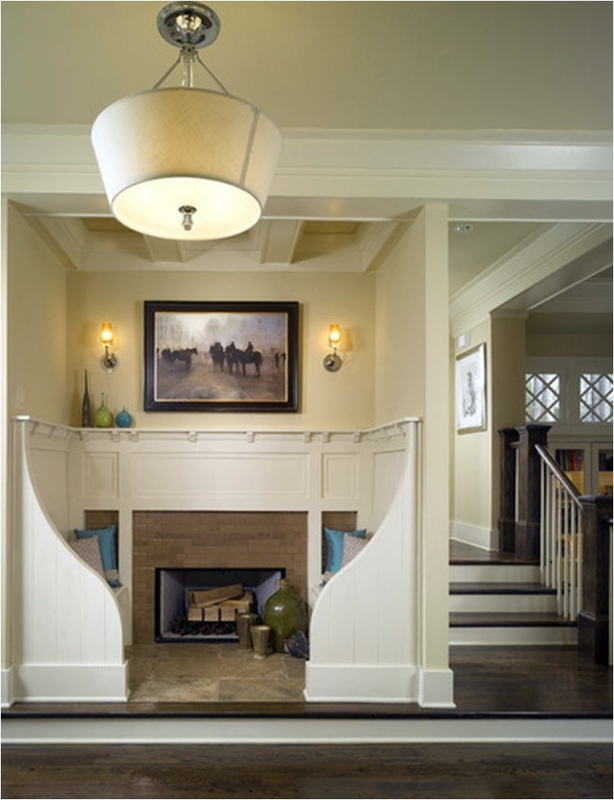 Both rustic and modern are versatile, and they work perfectly together. It’s all about the theme here. 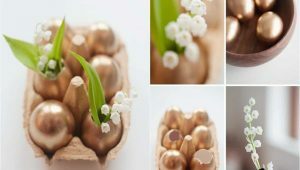 A simple and ordinary room transforms into something beautiful. Or you can think of it this way: the room is now part of the ocean. I love the round window. It is definitely a tribute to older buildings. 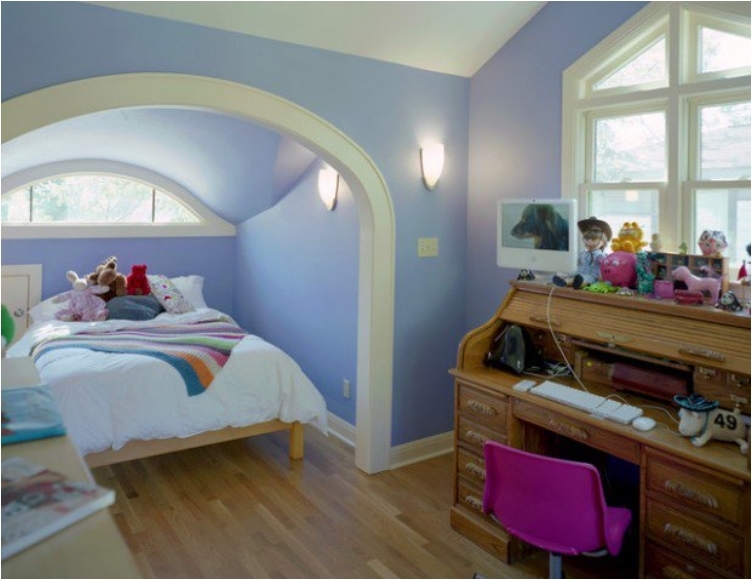 Round windows are long gone from our interior design style, but we can always bring them back. This picture looks like it was taken from a book. Or from a fairy tale. You just have to love the stone wall. So many different elements and styles blended together. Stunning! A friend of mine loves the French country style. She loves flowers and she loves fresh designs, so French country is tailor made for her. I’m a fan as well, mostly because of the warmth these Providence-inspired homes give. We must have a DIY project every now and then. 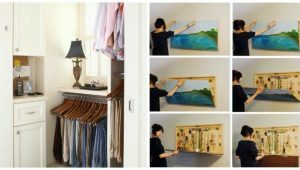 And the best part about DIY projects is that you can turn something useless into something new and useful. The curtains are there just for privacy and intimacy. 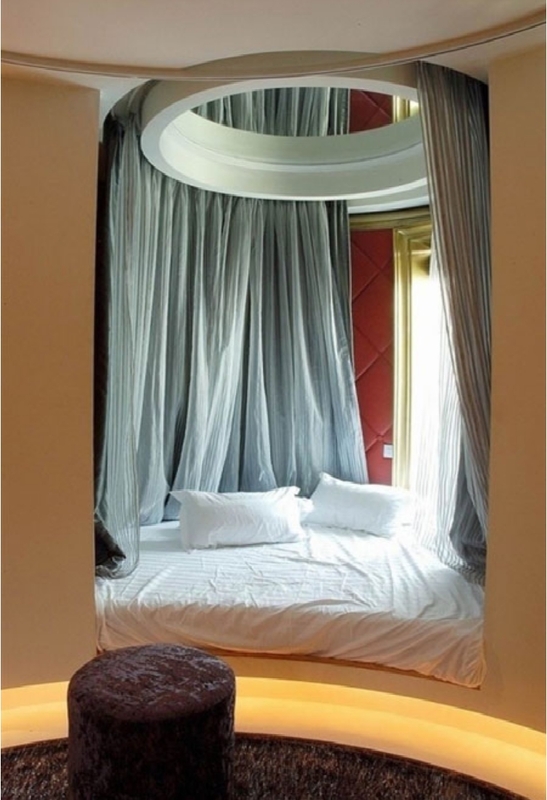 Especially if the bed is positioned inside your living area, for example. Curtains are a great way to divide rooms. They can also be a border between different styles. Clean and elegant—it is all about being classy here. Some people want to stick to minimalism; they want a simple and neat interior. And I respect that. We finish off with another versatile use of the nook. A fireplace. I bet you didn’t see that coming, right? Well, that just proves how versatile nooks are, and I hope you enjoyed them.